Calling all leaders, thinkers, doers, women of action, men with hustle, dreamers, realists and youth development loyalists. Anyone with a heart and soul for afterschool. 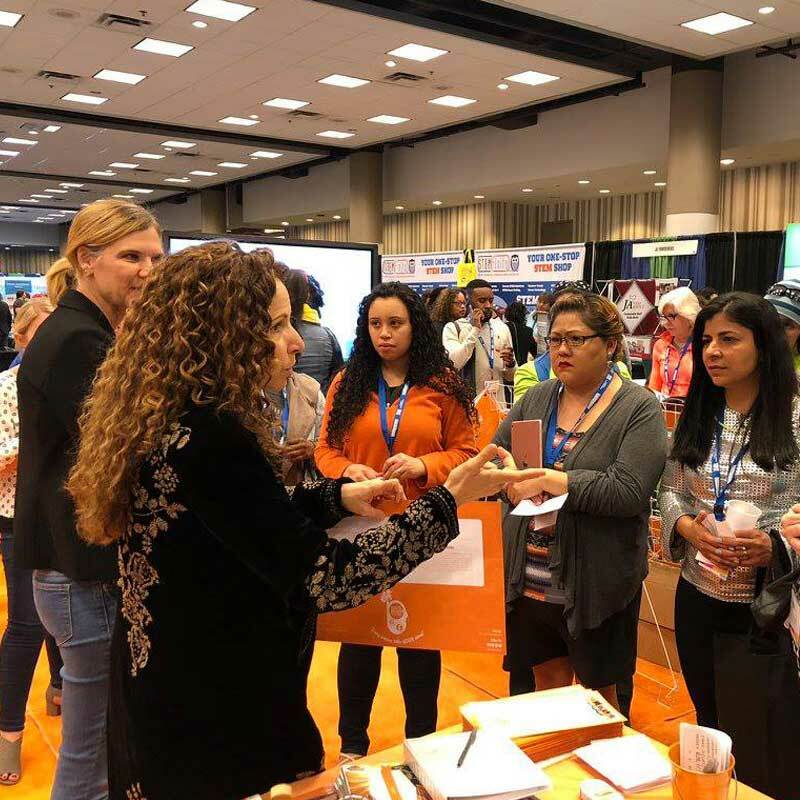 Join us and 2,000 members of our community for four days of networking, learning and inspiration: special events, workshops, daily keynotes and an interactive Learning Expo all designed to meet the needs of the developing professionals and emerging and current leaders of afterschool. 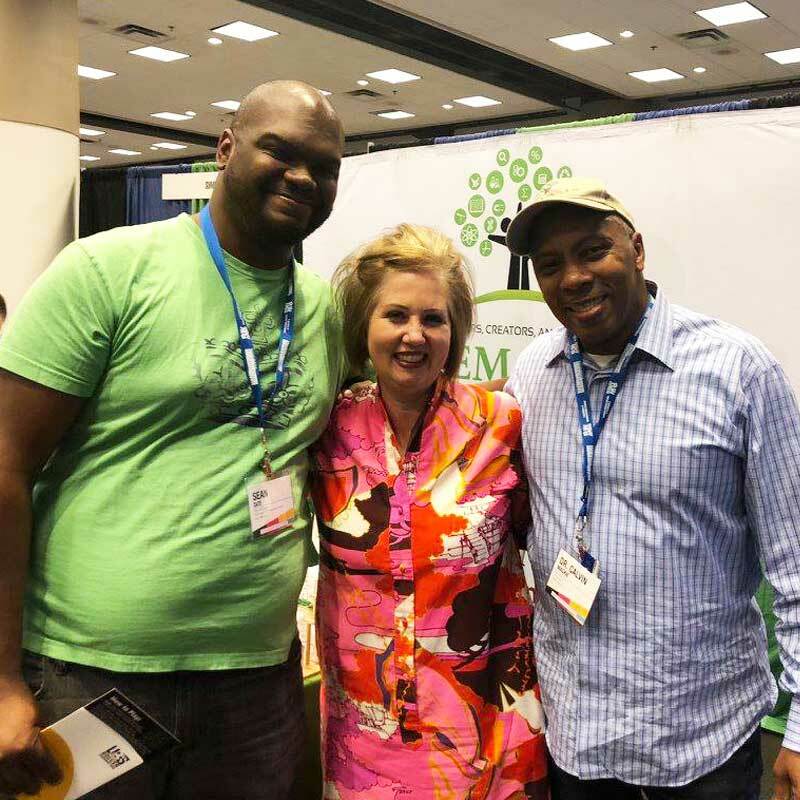 Come to NAA convention and leave saying, "I've found my people!" The 2019 NAA Annual Convention and all education sessions will be held at the New York Hilton Midtown. 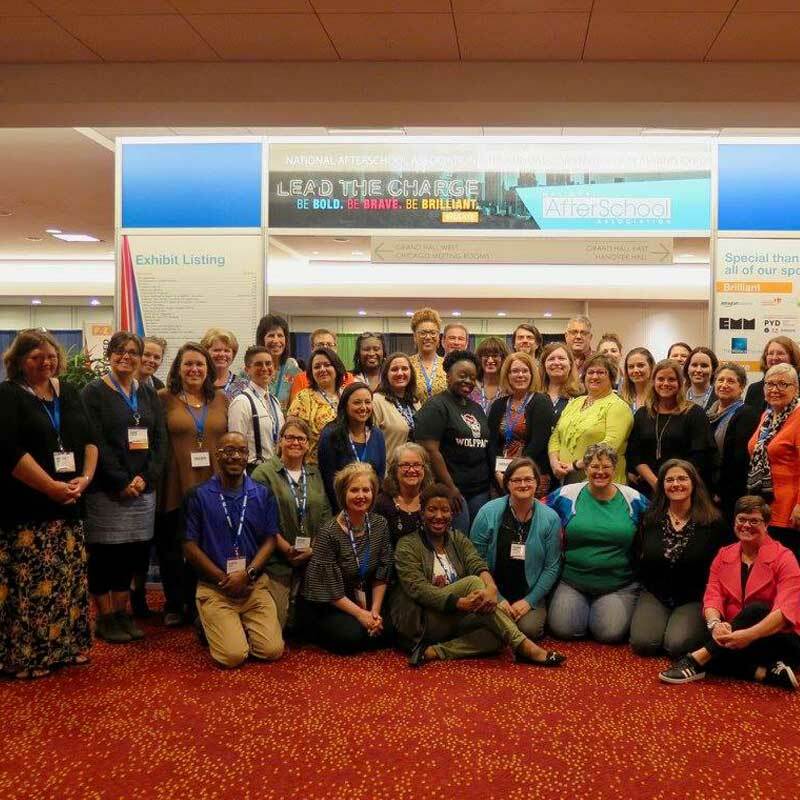 Interested in attending NAA19? Download our helpful four-step guide to build your case to attend Convention. 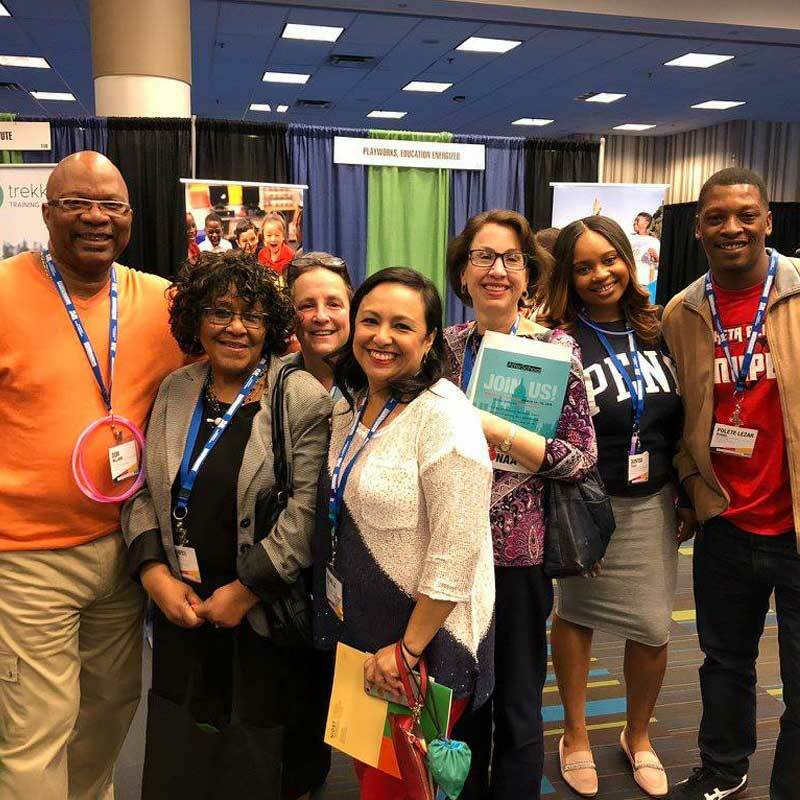 Click here to view the NAA19 program book to preview the more than 175 educational sessions planned for Convention! Registered for NAA19? Share it proudly! 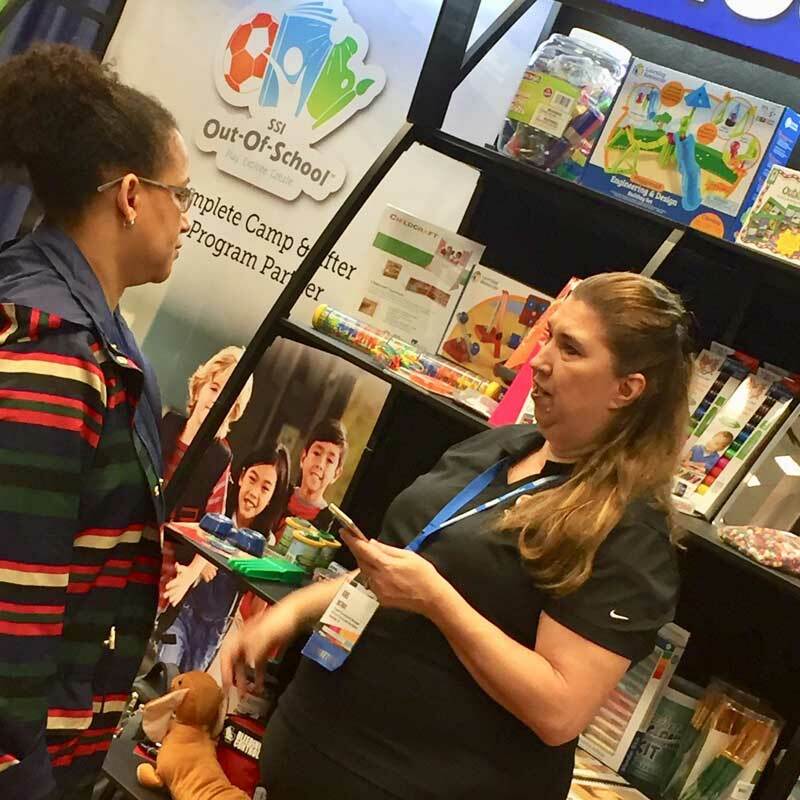 Participating in Convention shows others that you’re committed to growing professionally, strengthening your program and better serving today’s youth. We've designed a Partner Toolkit, which includes downloadable graphics, suggested social posts and other ideas for how to share. Click here to download. What an amazing four days at the NAA 2018 Annual Convention in Atlanta! 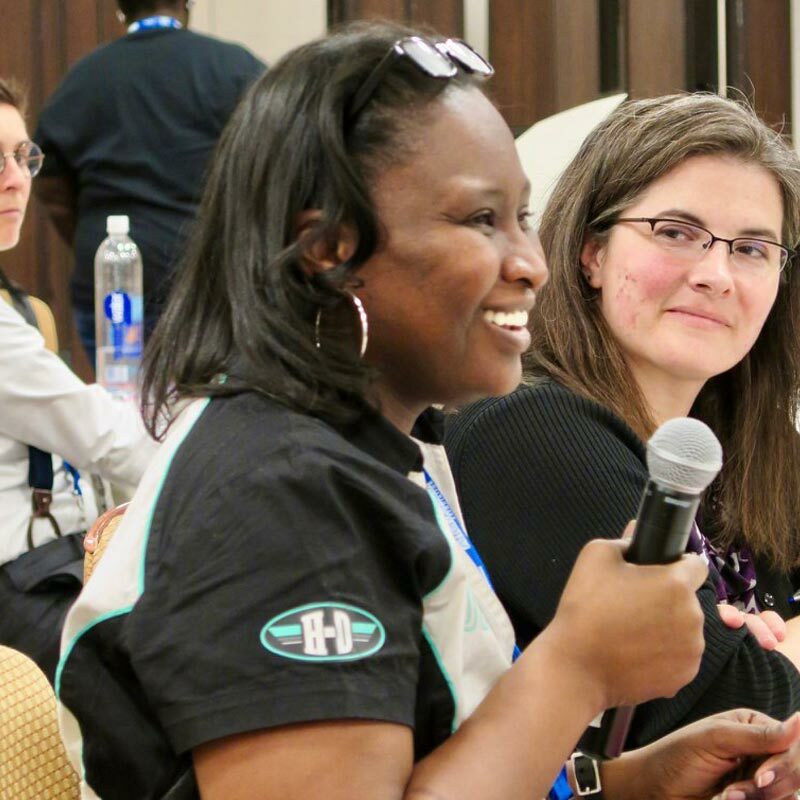 From a bold and warm welcome to engaging workshops to motivating keynote speakers, we present NAA18 highlights! Click here to view the highlights! Click here to view our photo gallery from NAA18! Download or view the book online here. 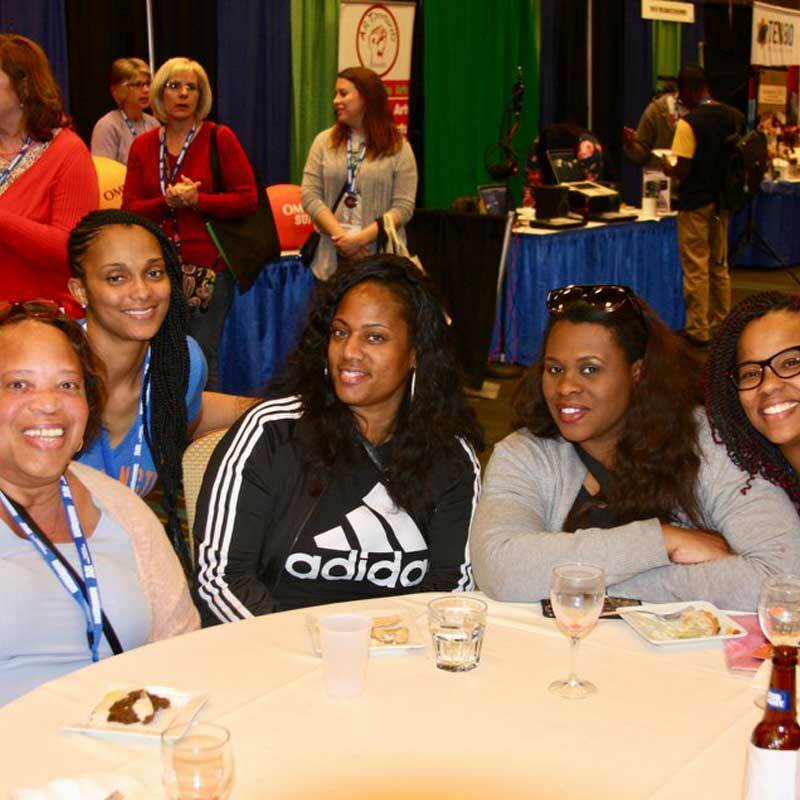 Future NAA Annual Convention dates and locations. 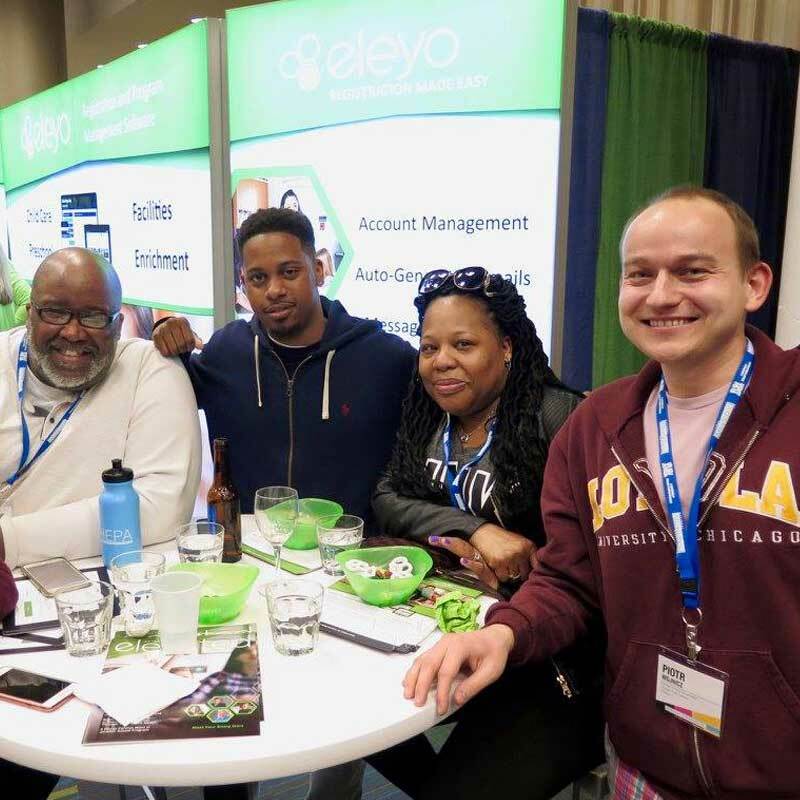 March 15-18, 2020 – Gaylord National Resort & Convention Center, Washington, D.C.